I’m mortified. I have not posted for almost two weeks. Periodically, my depression gets the better of me, plus it’s been as high as 117 degrees where I live, so, I have isolated. 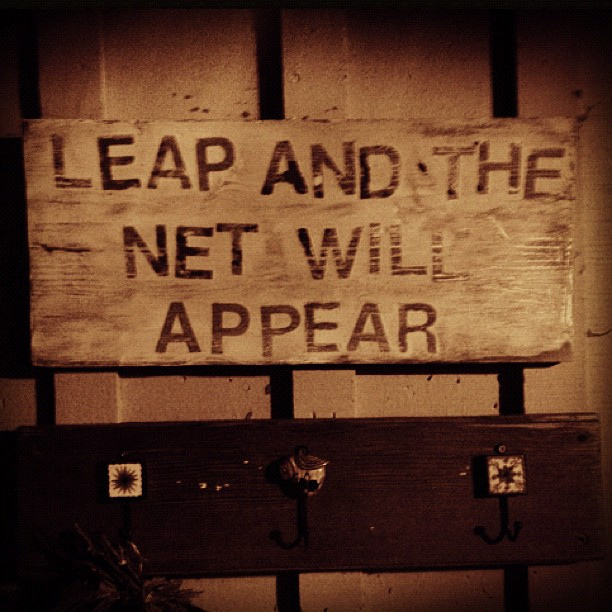 When up I have focused on gaining followers to my other social media sites. 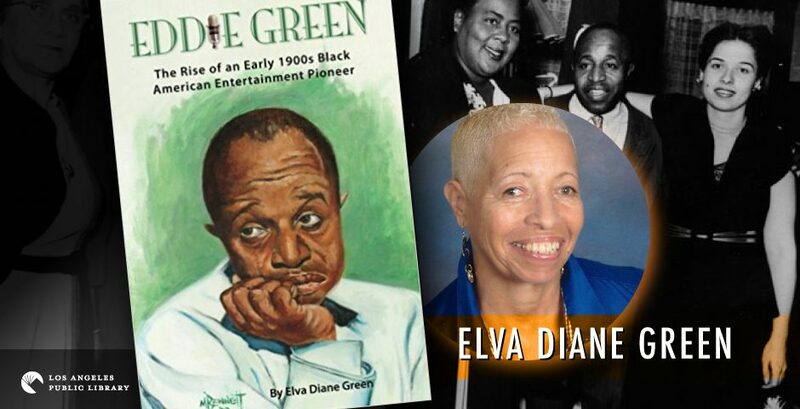 This month it has been two years since the biography I wrote about my father, Eddie Green, was published. Approximately one year since I won the Foreword INDIES 2016 Bronze Book Award for the book. I set up this blog in 2014 for the specific purpose of chronicling my book writing journey and to have a “platform” as those in the know suggested. I began the research for the book in the late 1990s. It has all been worth it. And then some. Since the book was published I have begun getting all sorts of new information about Eddie. People have sent me never before seen pictures of Eddie. They have sent me new newspaper articles. I have heard new stories from old timers who showed up at my library presentations. I have met thee nicest, helpful, caring people. Gaining new information and meeting new people has spurred me on to further research about Eddie. The information I have found is adding up to me being able to possibly write another book. For instance, in regard to a play titled Playing The Numbers to be shown at the Lafayette Theater in New York, 1925: “Therefore Eddie Green who had been an Important comedian in the Apollo cast was commissioned to organize a miniature stock company that each week will present a 45 minute performance that will consist of musical numbers and burlesque comedy bits. The bits, however, will be revised by Eddie to conform to the special requirements of the neighborhood.” I knew Eddie had been a part of the play but now I’ve learned how big of a part he really played. In order to not share too much of the new stuff here and also to phase out of sharing stories from the first book, I will be posting additional information on little known and sometimes well-known pioneers of the entertainment industry and/or pioneers of civic issues. Earlier this morning on a news site I saw “Today in History”. Out of 24 items listed, only 2 were about Black people. One item was: 1960 Fifteen-year-old Brenda Lee earns a #1 hit with “I’m Sorry”. As you can see she actually also recorded my father’s song! The SECOND item about a Black person was: 1995 Barack Obama’s “Dreams from My Father” is published. Yay!! I am adding one more which kind of goes with today’s climate: Lemuel Haynes, first Black to serve as minister to a White congregation, born July 18 1753 to a White mother and an African-American father. At the age of five months, Lemuel Haynes was given over to indentured servitude. He was freed in 1774 when his indenture expired. Haynes was ordained in 1785 and settled at Hemlock Congregational Church in Torrington, Connecticut. He was the first African American ordained in the United States. On March 28, 1788, Haynes left his pastorate at Torrington to accept a call at the West Parish Church of Rutland, Vermont (now West Rutland’s United Church of Christ), where he served the mostly white congregation for 30 years. Fun Fact: Haynes himself was known to say that “he lived with the people of Rutland thirty years, and they were so sagacious that at the end of that time they found out that he was a (insert N-word here), and so turned on him”. (https://www.pbs.org/wgbh/aia/part2/2p29.html). Looking at this gentleman’s picture I can see how he could have been considered White. And, it seems as if he may have been trying to pass if it took 30 years for the congregation to realize he was a Black man. Anyhow, the one thing I truly like about writing this blog is doing the research. Sharing it with others is my way of Cheering For Trailblazers. Thanks for joining me on this journey. This photo absolutely suits my mood in regard to Memorial Day. I would probably rather “celebrate” Veteran’s Day seeing as I intended to write a post about my father, Eddie Green, and his experience as an African American who enlisted in WWI. Then it dawned on me that Eddie was not one who died in service. I was going to talk about how Eddie was working in a theater in Philadelphia before winding up at a Chicago Training Camp. I wanted to add information about how African Americans had to tear off a piece of their Registration Card to signify their race. After I realized I needed to re-direct my idea for a post, I stumbled across an article in the Pennsylvania York Daily Record newspaper. The article was posted on this date May 27, 2018 earlier in the morning. So I have chosen to share this information instead, as it will do nicely to get my point across. It seems to me that we don’t really hear enough about our Black soldiers who died defending this country. But while they were serving we sure made it clear they were not White. Even though they too died. Has anything changed? And thank you Stephen H. Smith; York Daily Record for allowing sharing of your research efforts.